Microcontroller Tutorial (1/5): What is a Microcontroller? This is my first of five posts in this microcontroller tutorial series. 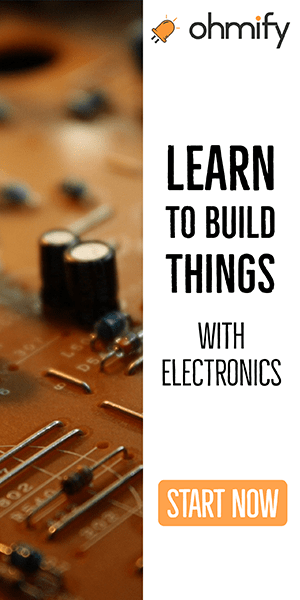 Throughout this tutorial, I will be building a microcontroller circuit while documenting the process. By following what I do, you can make your own at home. My goal is to make a circuit that is as simple as possible, and which requires no external programmers or debuggers. You should be able to just plug it into a USB port on your computer and program it. I have not planned this out in any way. I am just going to build it, and write about the process. Hopefully we’ll end up with a usable circuit. 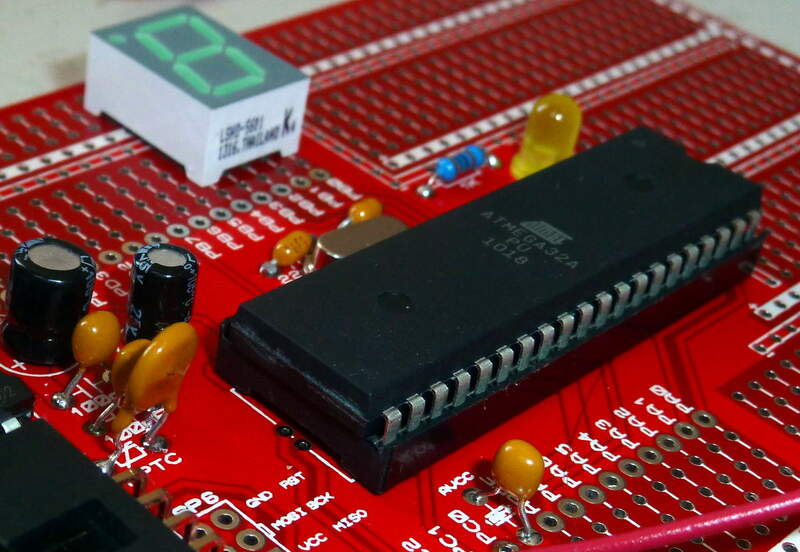 In this first part of the microcontroller tutorial, I’ll start from scratch. I want to explain what a microcontroller is, in very simple terms. I want to get everyone on board, before we dive into making the circuit. You can think of a microcontroller like a tiny computer. You can connect things, like a small display, some buttons, a motor and some sensors. And you can put programs onto it and run them. But it can also have many other shapes and forms. There are so many things you can do with a microcontroller. You could build a robot. Or an MP3-player. Or a cellphone. Or a door-lock that unlocks your door automatically when you enter a code on your smart phone. Let’s say you want to build a robot. You can connect an infrared sensor to use as vision for the robot. And you can connect a motor with some wheels to make it move. Now, all you have to do is to make a program that reads from the infrared sensor and controls the motor. In your code, you can make sure the robot stops if it sees something in front of it, and make it turn to either left or right before continuing. 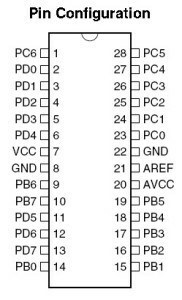 A microcontroller has several pins. Most of these pins are so-called input and output pins. And by using these pins, the microcontroller can interact with the outside world. The microcontroller doesn’t do anything by itself. You need to tell it what to do, by making a program that you load into it to it. This is often called programming the microcontroller. From the program you write, you can control the input and output pins. So – by connecting something, such as a Light-Emitting Diode (LED) to an output pin, you will be able to switch the light on and off from your program. An input pin could be used to check if a button connected to it has been pushed. Or to read the temperature from a temperature sensor. In your program, you will be able to make decisions based on the input. So you can make a program that will start to blink a light if the temperature goes above or under a certain level. Put this into your beer-brewing room and you will get a visual alarm if the temperature for brewing is not right. Programming a microcontroller can seem a bit tricky because there are many confusing choices to make. I remember how I felt in the beginning. With all the available compilers, IDE’s, programmers and programming methods – no wonder you get confused! What exactly to do at each step varies from microcontroller to microcontroller. But don’t worry – I’ll be guiding you through the exact steps needed when we get there. It’s time to find a microcontroller and get to work. 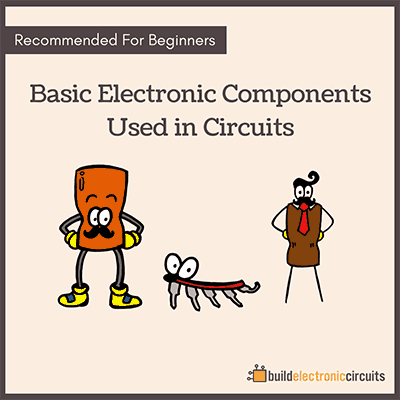 Finding a microcontroller isn’t necessarily as easy as you would like it to be. There are probably 58 billion different ones. Ok, maybe a little less. But a lot. But I have some tips up my sleeve that will make it easier. But more on that in the next part of the microcontroller tutorial. Throughout the tutorial, I will show you the steps you need to take to build your very own microcontroller circuit. 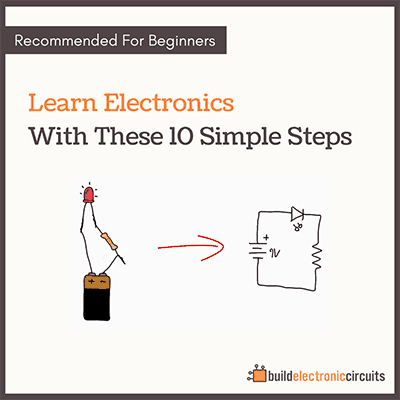 You will then be able to use this circuit to build a blinking lamp, a robot or some other idea of your own. Looking forward for the next tutorial. Thanks. It should be up within a few days. thanks for the information. i would look up for the next tutorial. Thank You … Its realy useful information for me !! Looking forward for ur next Tutorial.. Thanks for this information on microcontroller. I look forward to the next tutorial. Thank you so much for sharing this nice article with Us…. Please write about Programming of a PIC 18 microcontroller… or give me a reference link. cool, a key to my final year project. a solution at last. Its great. God bless you. Looking forward to the next. You are awesome. I love the way that you explain the process in a way that I can understand. Please continue. I have a desire to want to learn this stuff, but I have a hard time understanding the literature out there. Thank you. I wish you were my college professor for Digital Circuits & Logic Design. Hi, Very happy to have come across you! My childhood happiness is back and forwarding it to my son…Hope to continue with you and have fun! Thanks for the message, infact I’ve not been receiving your mail if not today, thanks for time. Thanks for the e-mails, i still work full time, but i’m glad i can refer to them if i need to, i keep them all in a folder. Have a great New Year. first of all i would like to thank you for such a nice explanation about microcontroller. 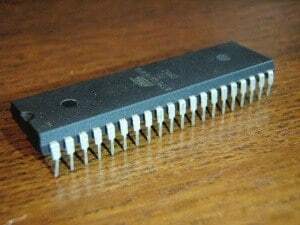 sir i love to learn about microcontroller and i want to make microcontroller based projects, i learn so much from your microcontroller tutorial, Now sir i want to learn programing of microcontroller avr from basic. please help me i wil be very thankful to u. Thank you so much admin…kindly contact me through my email address indicated.I find your tutorials very useful and simplified. Thanks a lot for this tutorial.. I am learning electronics from your website.. This is the best teacher.. I want to use my old smartphone with broken screen as microcontroller so how can I do it. If it has a microcontroller, you need to find out what kind. Then get a programmer for it, and a compiler. Not an easy task. Sir I want to learn all about electronics, I want to know how phone, computers, electronic gadgets are made. And then I want to make a machine which could think like us. Actually I want to make a human machine. And I don’t know nothing about electronics, but I want to know. I like the way you explain things here. I would like to know, which would be the best way of learning to create circuits ? For example, I would like to build the circuit for an RC Boat and it’s remote but I wanna avoid buying kits and plug and play modules. I wanna order the parts i need, design my own template of circuit board and send it to a Fab House and when I have everything, start to assemble and program. I would appreciate your help. I need knowledge in programming in order to use a microcontroller. thanks, otherwise it is interesting. Love this tutorial. I’ve ordered 5 boards from your files to be made and I’ve ordered the components. However, I need guidance on the clock. What component? and does one need to set the fuse bytes? Also, how does one go about selecting a clock source? Great to hear! I used an 8 MHz crystal for my board. You need one with two pins that fits onto the board. I think it was an HC49 surface mount (SMD) package I used. And as long as they haven’t changed any default settings of the chip since I wrote that tutorial, you shouldn’t need to change anything. It should show up as a USB device on your computer as long as you’ve soldered everything correctly.